AC Linen is the premier hospitality laundry partner serving Philadelphia, Atlantic City and the eastern United States. Our clients have peace of mind with 24-hour service, 7-days per week and 365-days per year. Atlantic City Linen Supply is commercial laundry and dry cleaning company based in Atlantic City, New Jersey, with additional locations in Pleasantville, NJ, Philadelphia, PA and Norwich, CT.
Our goal at AC Linen is to ensure that quality standards are met across all levels of our clients’ laundry programs. To that end, our company was built on the guiding principle of constant communication from the top of our organization down. 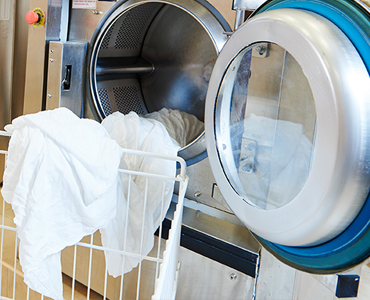 Our dedicated management team has decades of experience in the laundry industry, and is committed to partnering with our clients in all areas of their laundry and linen management programs. 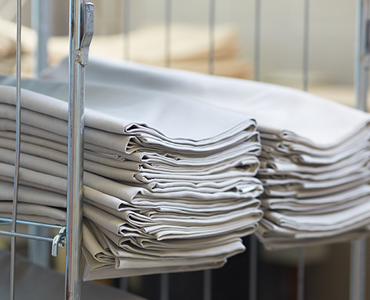 AC Linen offers a full complement of laundry and linen management programs to meet the individual needs of each client. 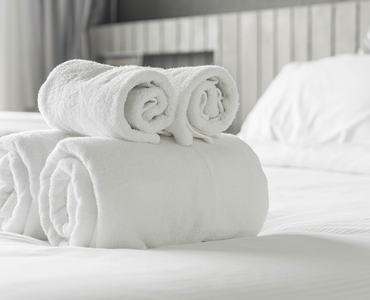 For customer owned goods, we offer customized pricing and service for rooms linen and terry, pool, spa and fitness textiles, restaurant linen, uniforms and specialty pieces. We offer a variety of rental options for rooms linen, terry, and food and beverage linens. 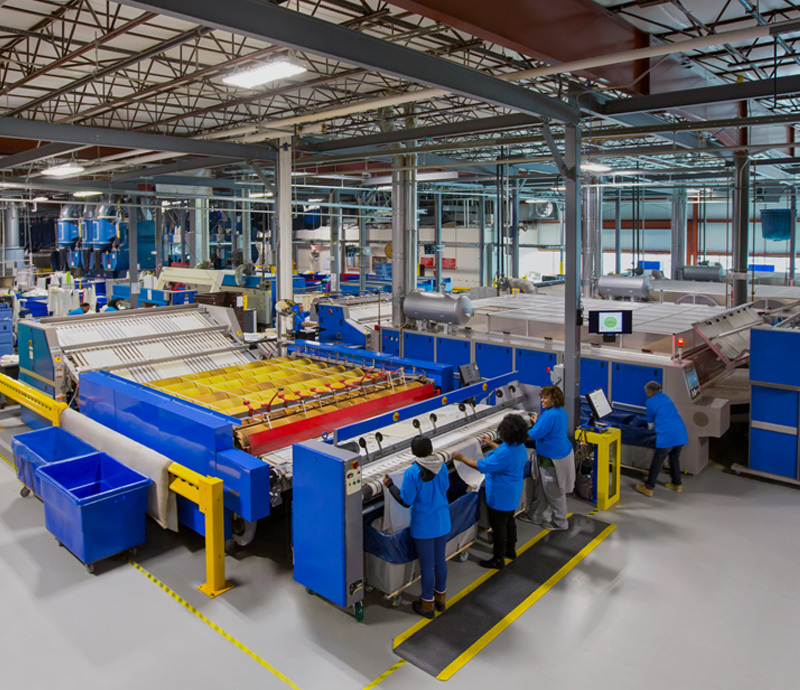 Our flagship plant in Atlantic City, a 63,000-square foot facility, boasts four wash tunnels, and newly upgraded equipment with the latest technology in the marketplace. 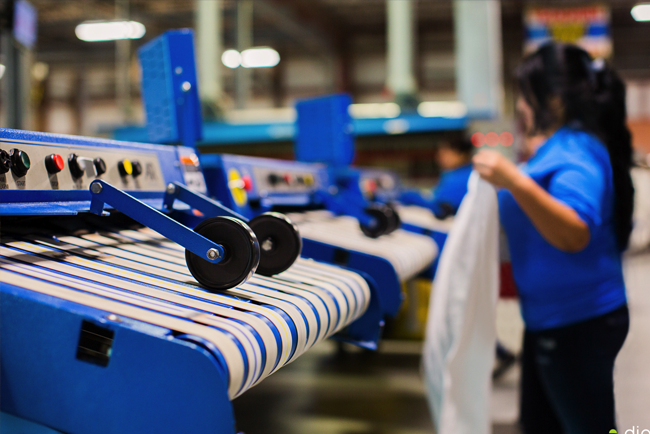 With our additional locations throughout the Northeast, AC Linen offers complete plant redundancy, and has a combined capacity for over ­­­­­­half a million pounds of laundry per day. 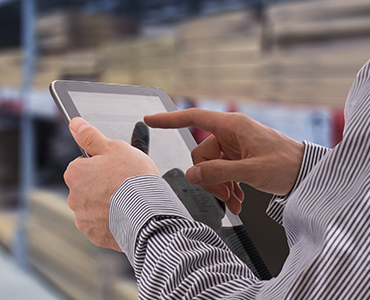 We strive for everyday excellence with a constant approach to continuous improvement, employee training, and a focus on proactive customer service. Copyright 2018 AC Linen Supply. All rights reserved.